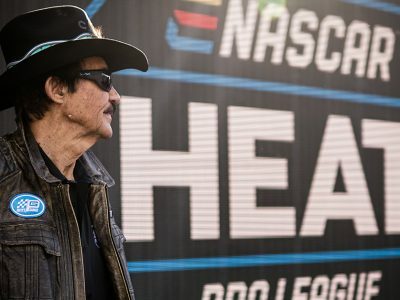 NASCAR Heat 3’s September DLC Pack includes 56 Paint Schemes and 3 Challenges! 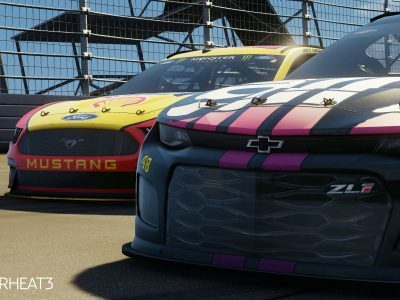 The NASCAR Heat 3 September Pack includes 46 Monster Energy NASCAR Cup Series Paint Schemes and 10 NASCAR Xfinity Series Paint Schemes. 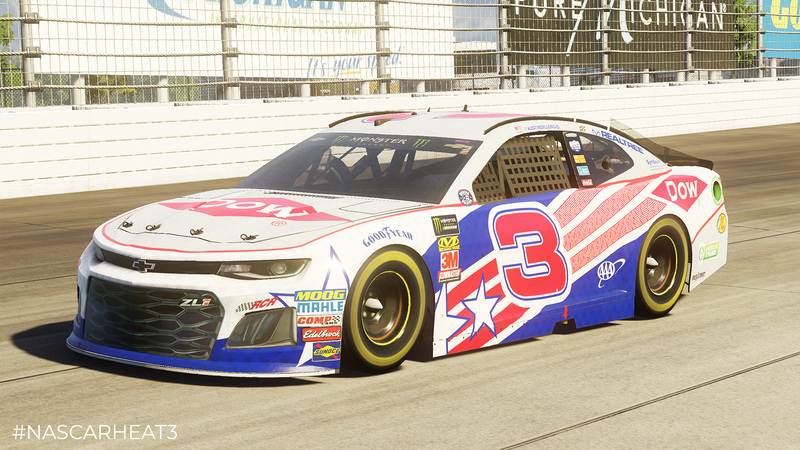 Patriotic Paint Schemes take the centerstage in this pack. 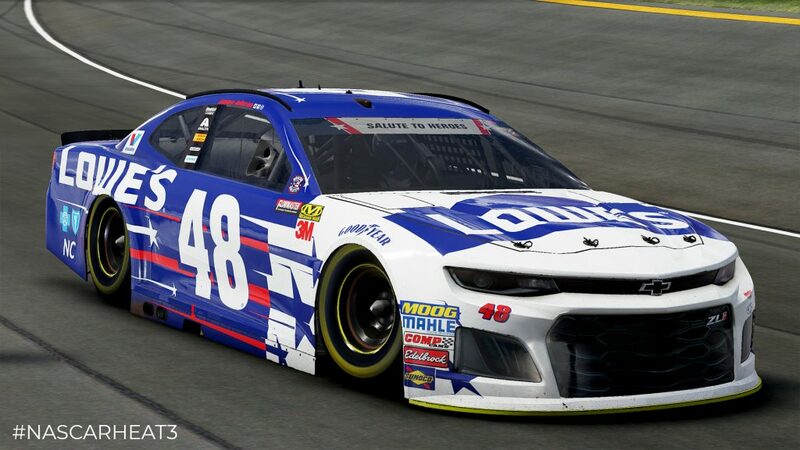 Most of the NASCAR Heat 3 September Pack Paint Schemes ran during the 2018 Coca-Cola 600 at Charlotte Motor Speedway in addition to other popular paint schemes like Ryan Blaney’s ‘PPG Paints’ paint scheme from the Auto Club 400 at Auto Club Speedway. *Must be age 21 or older to use this scheme. 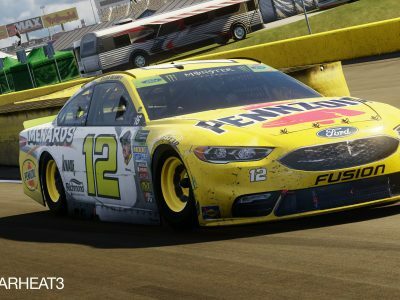 The September DLC Pack also includes 3 new Challenges, 2 for the Monster Energy NASCAR Cup Series and 1 for the NASCAR Camping World Truck Series. 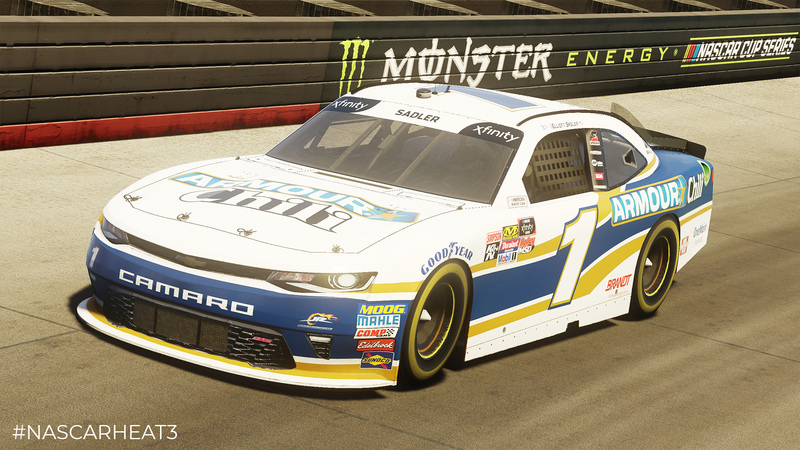 Through our partnership with Hendrick Motorsports, fans will receive free Hendrick Motorsports Paint Schemes each month as well as a new Challenge. In September, there will be 4 free Paint Schemes along and 1 Challenge for the Xtreme Dirt Tour.